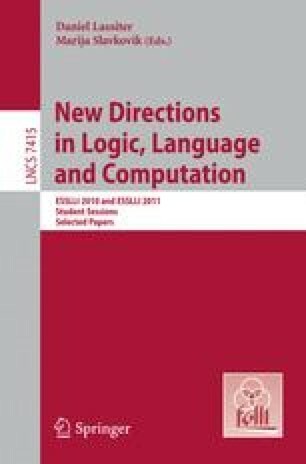 The present paper discusses Frege’s Puzzle about Identity as an argument against a Millian theory of meaning for proper names. The key notion here is semantic competence. Strict notions of semantic competence are extrapolated from a two-sorted first-order epistemic logical modeling of a cognitive neuropsychological theory of the structure of lexical competence. The model allows for a rigorous analysis of Frege’s argument. The theory and model of lexical semantic competence includes a multitude of types of competence, each yielding a different argument, far from all being as decisive against Millianism as has been the mainstream assumption in 20th century philosophy of language.